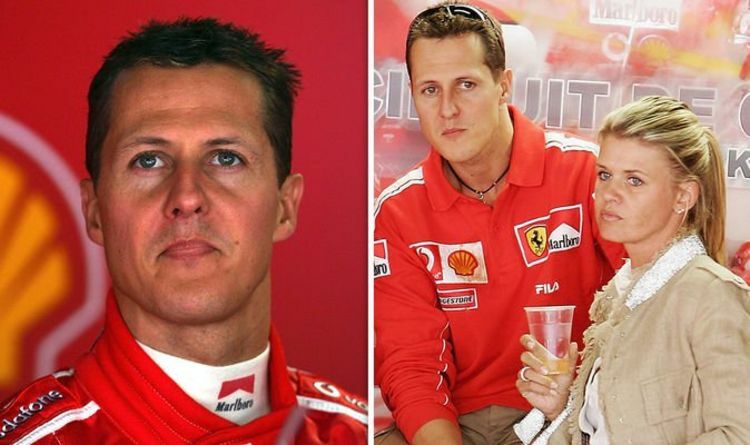 Michael Schumacher health update: Schumacher condition update – Where is F1 legend NOW? 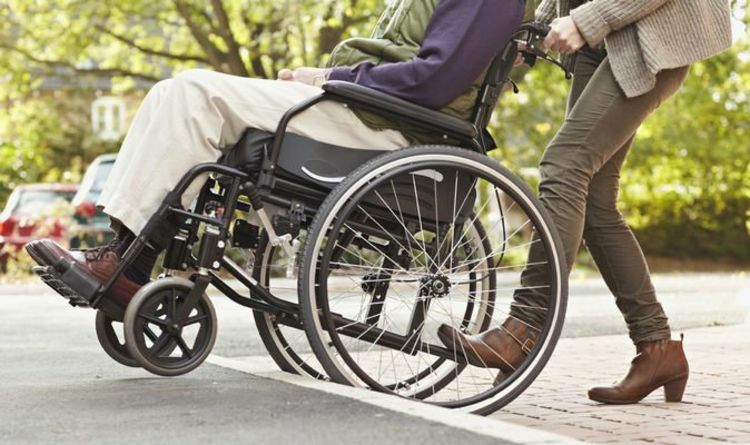 View More Michael Schumacher health update: Schumacher condition update – Where is F1 legend NOW? 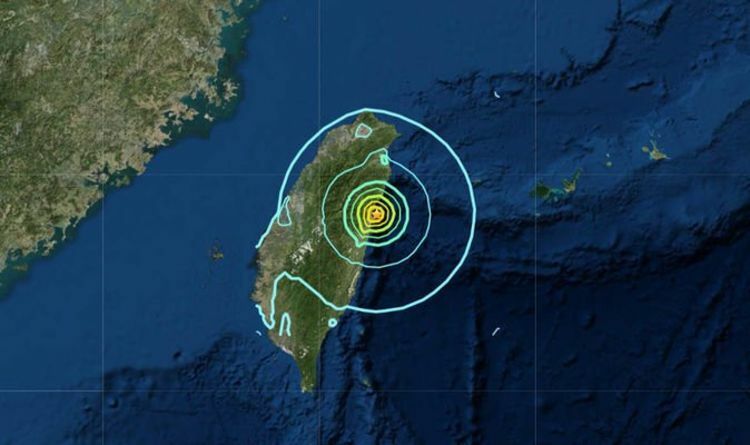 View More Taiwan earthquake: Has a tsunami warning been issued after HUGE quake?